Student “retail associates” learn the value of mail through an interactive process. 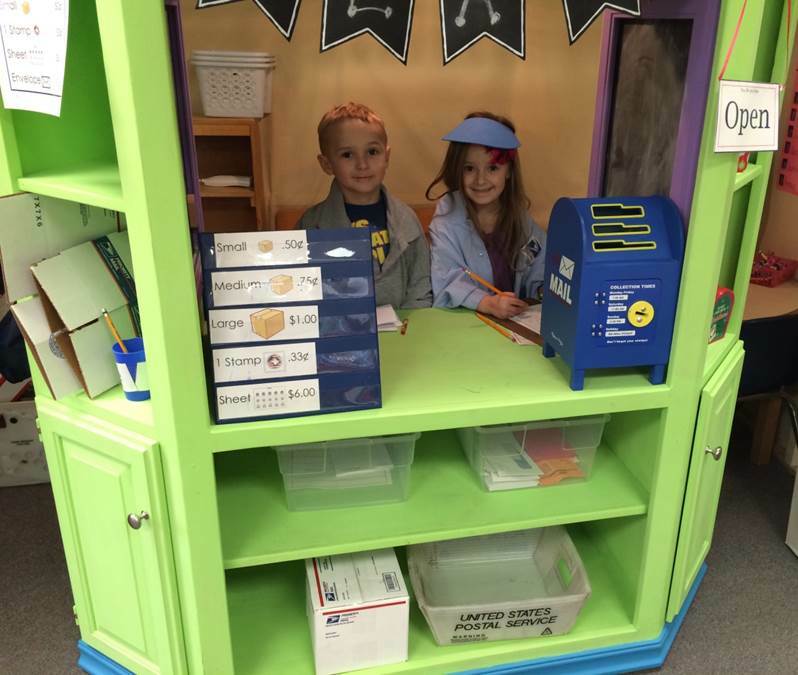 For one particular kindergarten class at Haven Grade School in Haven, KS, the chance to exchange correspondence with classmates through the “mail” is part of the educational process. Lisa Vierthaler is the wife of Hutchinson, KS, Rural Carrier Roger Vierthaler. She teaches a class of eager students through a combination of interaction, activity, and play. 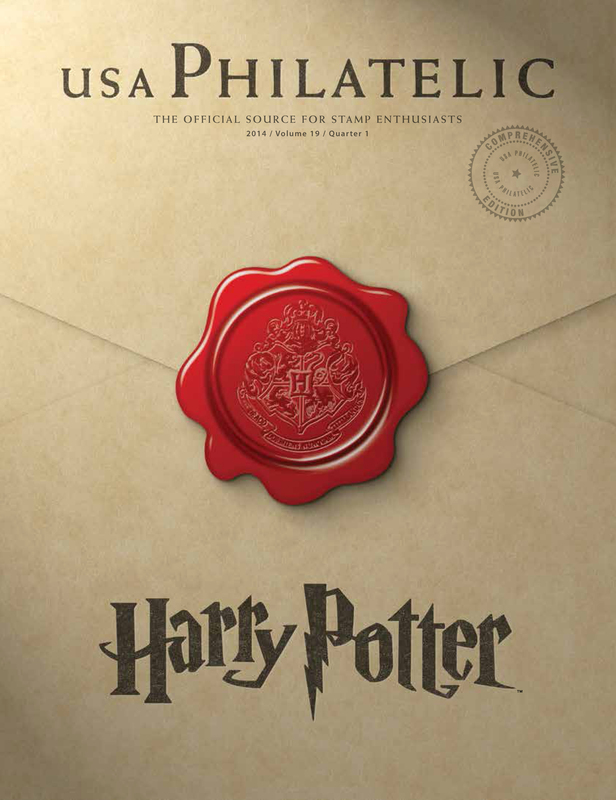 Part of the format employed by the creative educator is the use of a mock Post Office in the classroom. Through the simulated Post Office, children hone their math, reading and writing skills while learning the intricacies of social interaction. Lisa touts the benefits of the Post Office simulation as a source of educational motivation and enjoyment for her students. The learning process also has the potential to instill within the youngsters the long-term value of mail in their daily lives.